Many people worry about having their cars broken into, so they go to whatever lengths they can to make sure they always have their car locked up and secure. But way more common than having your car broken into by a stranger is having to try to break into your car yourself because you locked your keys inside, lost your keys, or had some other issue come up. 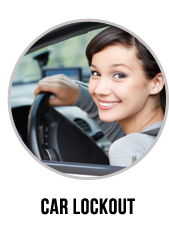 It may be slightly embarrassing to have to deal with this, but a way to combat that is by calling our professional Palmway Towing locksmith technicians for our San Mateo car lockout service. 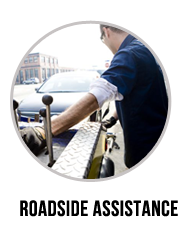 Let our technicians do the job in getting you back into your car and on your way. That way, you won’t feel like others are thinking you’re trying to break into a car that is actually your own! 24/7 Reliable Help by Experts! 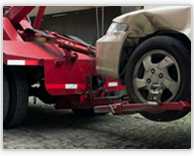 Calling Palmway Towing for your car lockout service San Mateo is a wise choice. 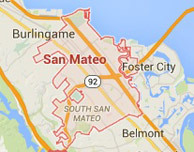 You’re calling a company that is dedicated to all residents and friends of San Mateo. 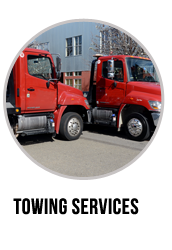 We know this area very well, so our technicians can arrive at your location speedily. 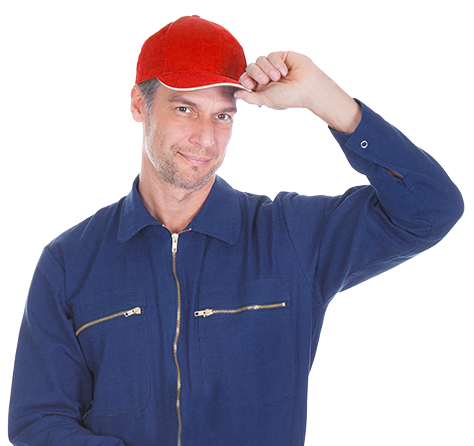 We are insured and certified to provide reliable quality assistance. Our office is open 24 hours for your call, and our technicians are never too far away. When you call Palmway, you can relax. You won’t have to try to break into your car or find a way to get your key copied when all the local locksmiths are closed for the day. It doesn’t matter if it’s 2am, because we can save you the embarrassment of having to explain to a police officer that this really is your car that you’re trying to break into. 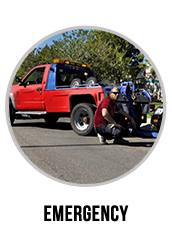 Palmway Towing and its network of independently owned and licensed affiliates is there for all your car lockout service needs.